Find the capacity and style washer and dryer you need to help fight stains and keep your clothes fresh. Maytag laundry appliances are tough enough to handle whatever you throw in them. Whether you're cleaning up last night's dishes or cooking your favorite meal, you need appliances that can handle whatever comes next. That's why Maytag kitchen appliances are built tough with the power and durability you need every day. Browse our Maytag products below. 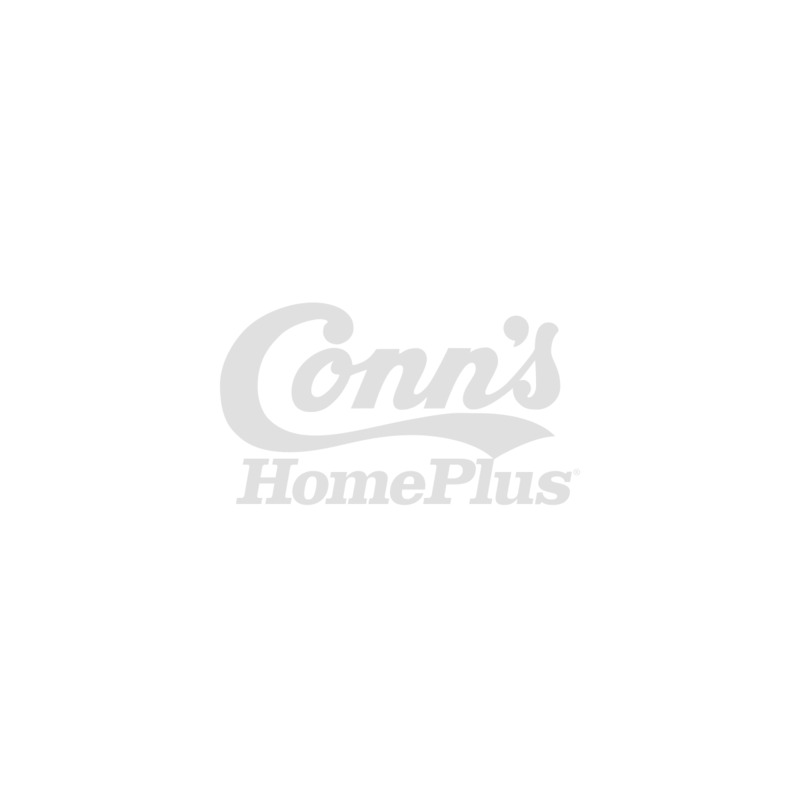 Or visit your nearest Conn’s HomePlus store to see them up close! Designed, engineered and assembled in the USA, Maytag washers and dryers embody the tough, hard-working spirit of American dependability. 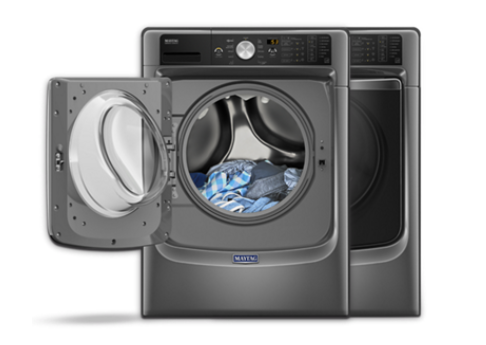 Shop our selection of Maytag washers and dryers and experience home appliances that work better, stronger and longer. ^$24 per month payment based on MGDB835DW. 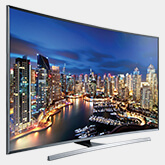 *Rebate Offer: Rebate is limited to one rebate form per household during the promotional period. 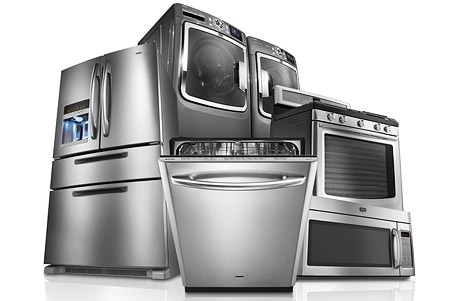 Consumer may choose one model per appliance type up to a maximum rebate amount of $700 per household. Rebate will be in the form of a Maytag brand MasterCard Prepaid Card. LATE SUBMISSIONS WILL NOT BE ACCEPTED. 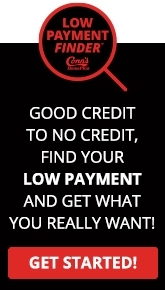 To submit rebate online, please visit maytag.rewardpromo.com. See store for complete details.